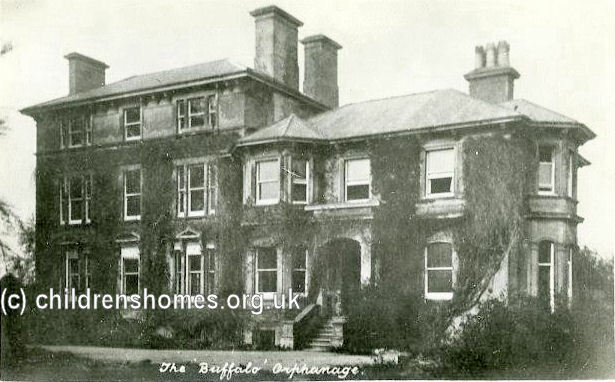 In August 1924, the Royal Antediluvian Order of Buffaloes — a British charitable fraternity dating from 1822 — opened an orphanage at Park House, 24 Park Road, Southborough. The home closed in 1943 when the site were purchased by Kent County Council for use as a Remand Home. From 1954, the premises served as a reception home for boys coming into council care. The establishment finally closed in 1981. The building no longer survives and the site is now covered by modern housing.